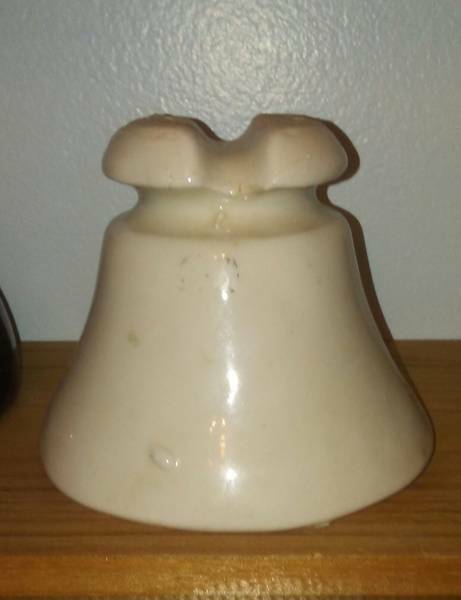 This is a cool white fog bell with the Westinghouse logo on one ear. This one has been on my shelf for years. Thought it was internet worthy.